Innovative Aluminium & Glass’ sliding windows are becoming a hot commodity in the interior design market here in Sydney. These windows allow every customer to add a bit more light and fresh air to the rooms which would make every room look brighter than ever before. Sliding windows have an unusual configuration. They have a fixed panel of glass as well as one or more than one moving panels. The window can be opened just by sliding the movable panel of glass left or right. Though everyone can use these sliding windows in every room to make it brighter and space efficient, these sliding windows work best in rooms that have a limited space, such as a kitchen, bathroom or even the utility areas. The simplicity and style of these sliding windows by Innovative Aluminium & Glass is so charming that you would want them to be installed everywhere. You can certainly do so because the amazing design of the windows ensures that they do not take up your living space when they are opened. Our company can install these marvellous Aluminium sliding windows anywhere in Sydney. The cleaning or operations of the amazing windows are facilitated by wide 52 mm track. You can just clean them with a regular vacuum cleaner. The accurate engineering behind crafting these windows ensures that they can open and close at a single touch. The windows are designed is such a manner that no amount of dust, water or draft would be able to enter your beautiful home at all. All the window panels are completely sealed so there is no scope for a leakage. If you don’t want to compromise the security of your home by opening the windows completely, you can open them partially and make sure they are secured by using the preinstalled 100mm keyed vent locks. The Innovative AG’s sliding windows are meant to last for years. They will not let you down even in extreme weather conditions. The full joint sealing ensures that not even a drop of water enters your home via these windows even if it’s raining heavily outside. The windows also meet the BAL40 Bushfire rating that attests to the fact that the windows will remain solid in all weather conditions. These amazing windows can blend in with your home from the interior and exterior. The finishing and detail of the windows are also impeccable. The Innovative AG’s sliding windows are compatible with insect nets and safety screens. You can add or remove these whenever you want to. These windows can remain a vital part of your home for years. You can use them for years and they will stay strong as they are crafted by using high quality aluminium and long lasting locks. The windows are designed in a manufacturing facility located in Sydney. The manufacturing facility has been in operation since the last 25 years. 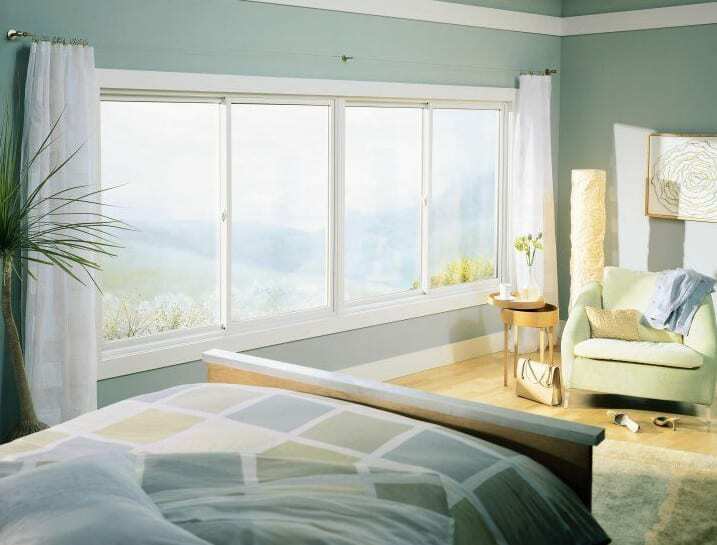 Click here to check out different types of windows that we provide.